Now to the awards… one by one. 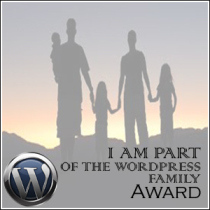 3 Nominate up to 15 bloggers for I’m a part of the WordPress Family Award, provide a link to their blogs in your post, and notify them on their blogs. Congratulations! 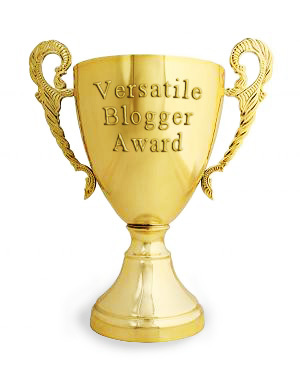 Keep blogging, keep inspiring! Oh, Divya, I’m blushing. Thank you so much for thinking highly of me. I am flattered. Congratulations on your awards, Divya! Thank you once again for nominating me!